Keywords: Fault Injection Attacks, DFST, Security Evaluation, Quantitative Evaluation, RSA. capabilities with the ability to resist attacks. of numerous attacks, including fault injection attacks. during the execution of cryptographic algorithms. only one faulty computation (Boneh et al., 2001). Shao, C., Li, H. and Xu, G.
Quantitative Evaluation of Security on Cryptographic ICs against Fault Injection Attacks. space and time are separated. time period with high efficiency. and the cost (Kim and Quisquater, 2007). temporary alterations of the signal voltage level. principle of fault injection attacks. obtained about the secret key d.
with a low IC area overhead. will largely reduce the search space of the secret key. states of those vulnerable cells. only insert those marked registers into scan chains. test structure is illustrated in Figure 2.
the whole DUT and form a fault map. 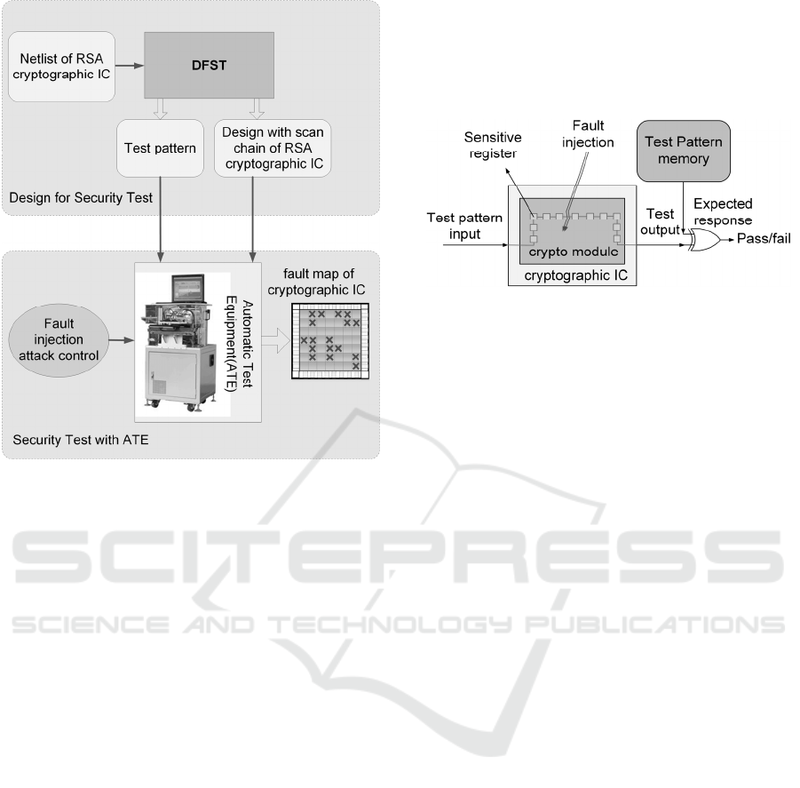 Figure 2: Security test on the cryptographic ICs with DFST. dimensional (3D) map indicating the vulnerability. then calculated for quantitative evaluation. the DFST is displayed in Figure3. Figure 3: The flow of security test. indicates a lower security level. means finer operation but longer evaluation cycle. interval for the simulation of each fault injection. under fault injection at certain time intervals. fault is represented with a cuboid. under fault-attack in Automatic Test Equipment. test, and plot the 2D fault map. time domain, and plot the 3D fault map. Figure 5: 2D fault map of the binary RSA design. Figure 6: 3D fault map of the binary RSA design. 2016, shown with the pink short blocks at the bottom. but there is no such limit on CRT-RSA. China National S&T Major Project with Grant No. 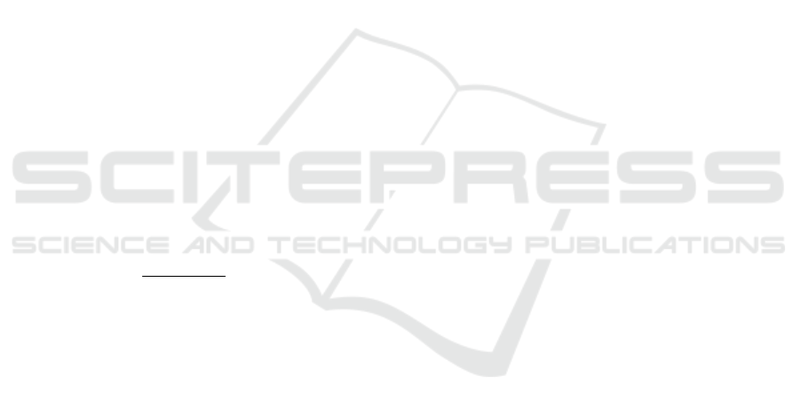 the IEEE, vol. 100, no. 11, pp. 3056—3076. computations. 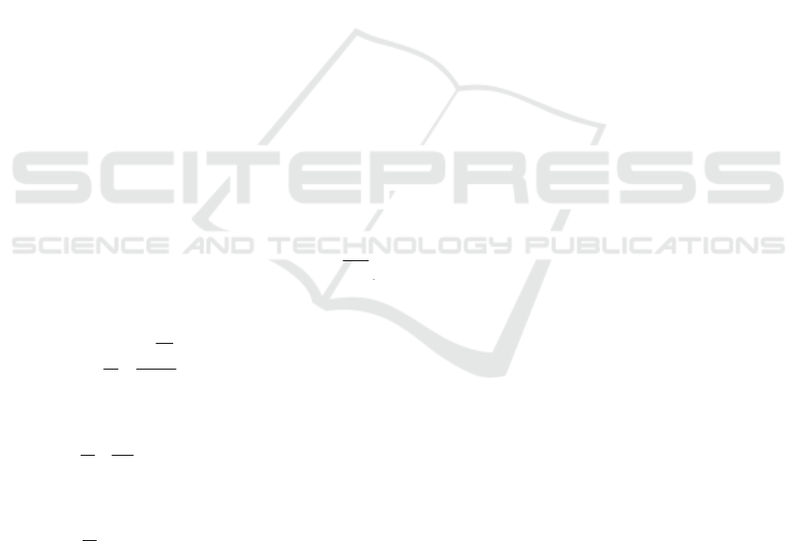 Journal of cryptology, vol. 14, no. 2, pp. 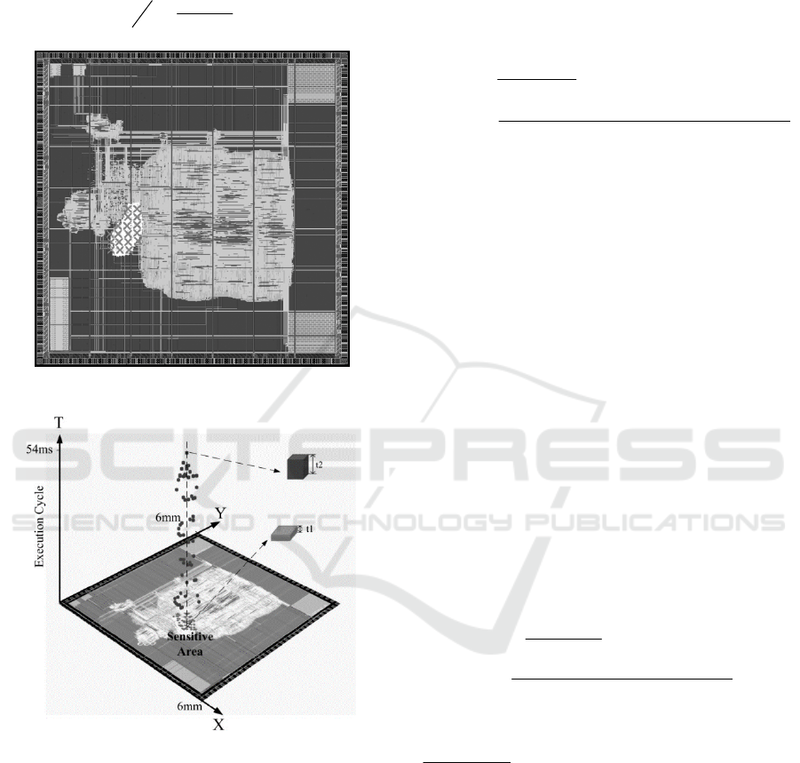 of the IEEE, vol. 94, no.2, pp. 370—382. 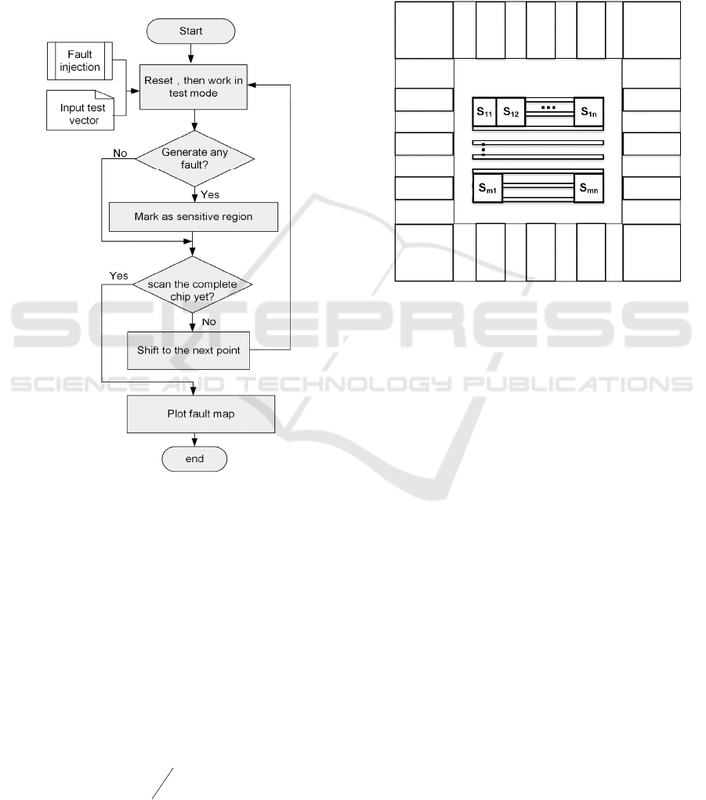 Guidelines for Smart Card Integrated Circuits. against fault injection attacks. Electronics Letters. vol. 50, no. 23, pp. 1677-1678. Wang, J., 2006. Research of RSA Encryption Algorithm.